The last few years of OCF we have seen tremendous growth. We have built relationships that seem to have us multiplying daily and allowing us to actively affect our community in the most positive and constructive way. So, if you are already part of our OCF family we want to say thank you because YOU make it great. 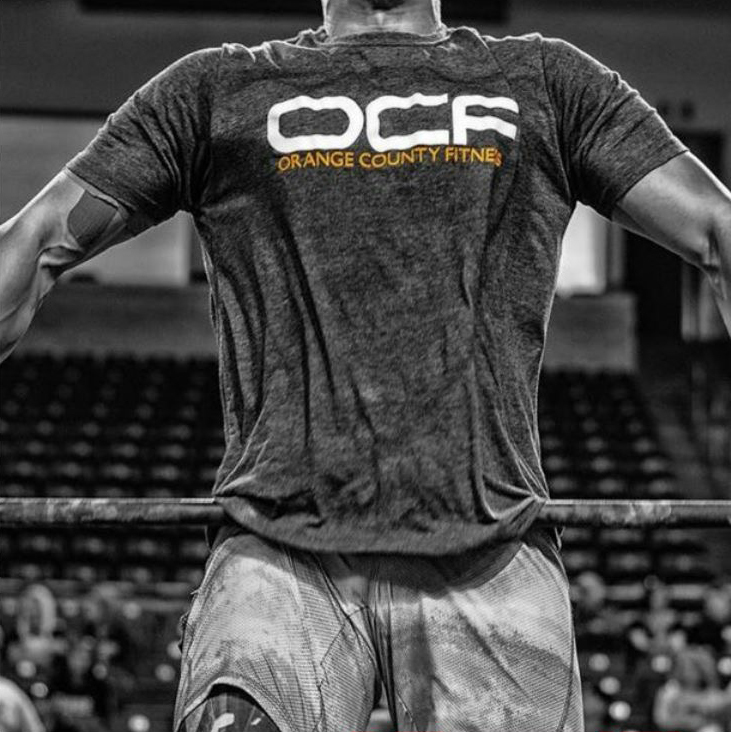 What we strive to offer at OCF is not only a place for fitness, but a safe and fun environment where everyone feels part of an extended family. It is the culture that has grown OCF to never before expected heights, from a parking lot where we shared sweat, tears and hard work to a newly built state of the art facility. It has been an exiting time and we are excited to offer some new opportunities for our members. Click here for a full list of class times and locations.